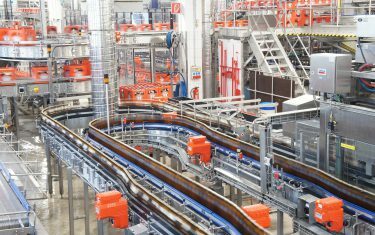 Operating mechanically with no electricity required, the system features a heavy-duty, all-steel construction with anti-corrosion plating to withstand harsh environments. Its high-pressure system shut-off valves are available in 1/2-inch NPT. 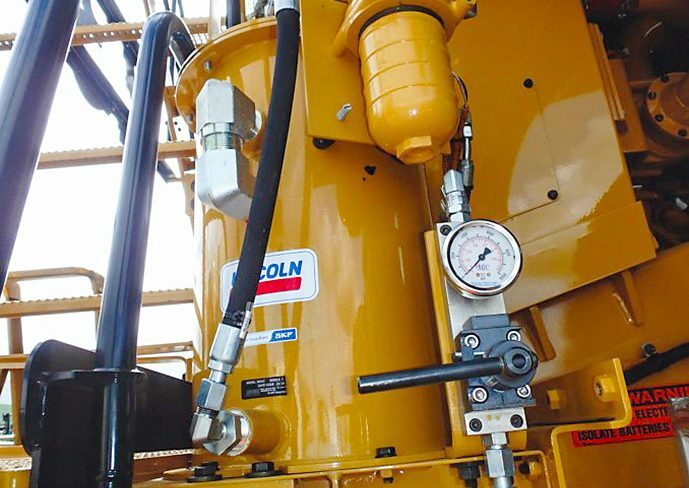 The mechanical grease overflow prevention system can be operated with or without a Lincoln grease level sensor, which enables it to be connected to a grease level gauge at the fill station or in the cab. 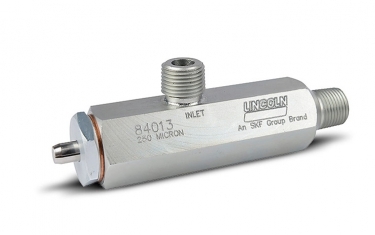 With operating pressures up to 52 MPa (520 bar), the system offers an operating temperature range of –40 to +65 degrees Celsius.